Risotto to me is a super indulgent meal, perfect for a rainy Saturday afternoon, enjoyed with a glass of white wine. 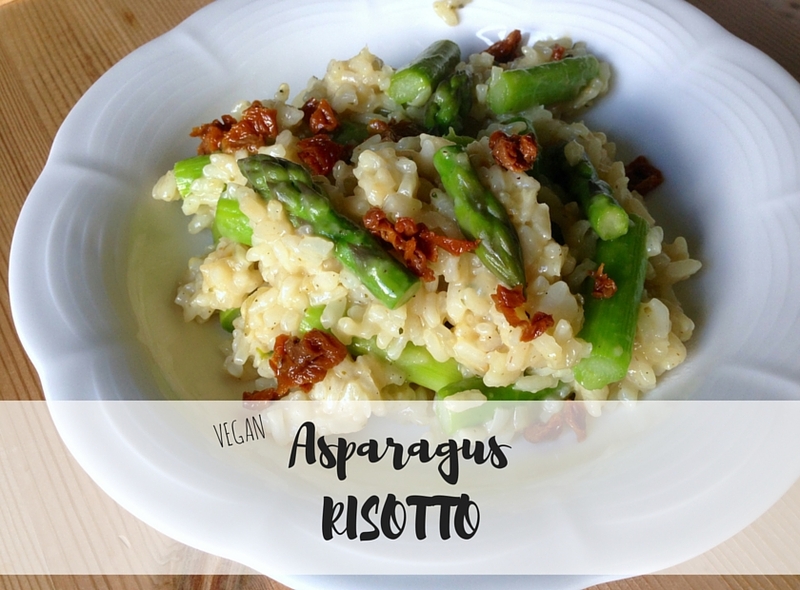 I am definitely a risotto-fan, although I have to admit I’ve never made one myself. Don’t ask me why. This past easter, we were discussing what to have as an easter meal. Of course, any traditional dish involving meat was off the table and we couldn’t think of a particular dish that seemed fitting for easter. So we ended up just cooking what we felt like eating and it turned out delicious! For some reason, I am not really craving pasta anymore these days, and I actually think that’s a good thing! 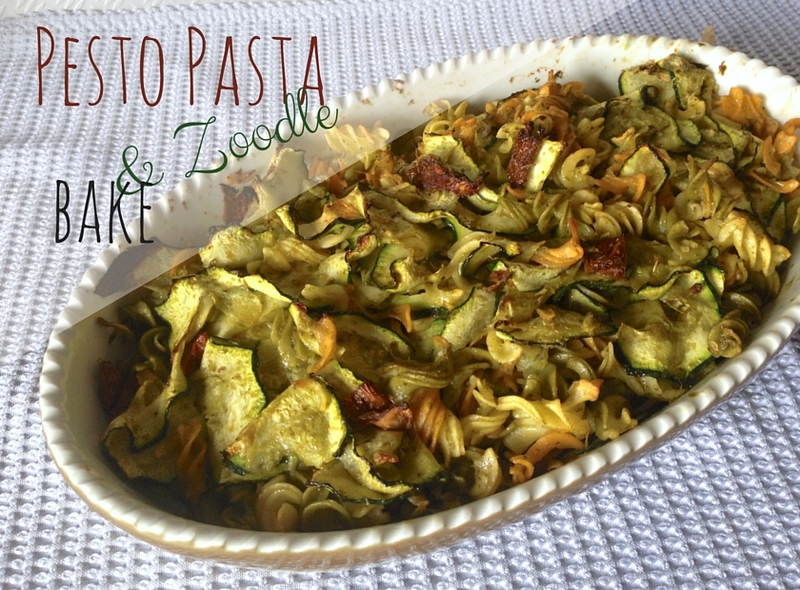 (Pizza is a whole other story tho..) 🙂 However, I discovered a recipe for a pasta bake with zucchini and also just bought some gluten-free, tri-colored pasta I wanted to try. 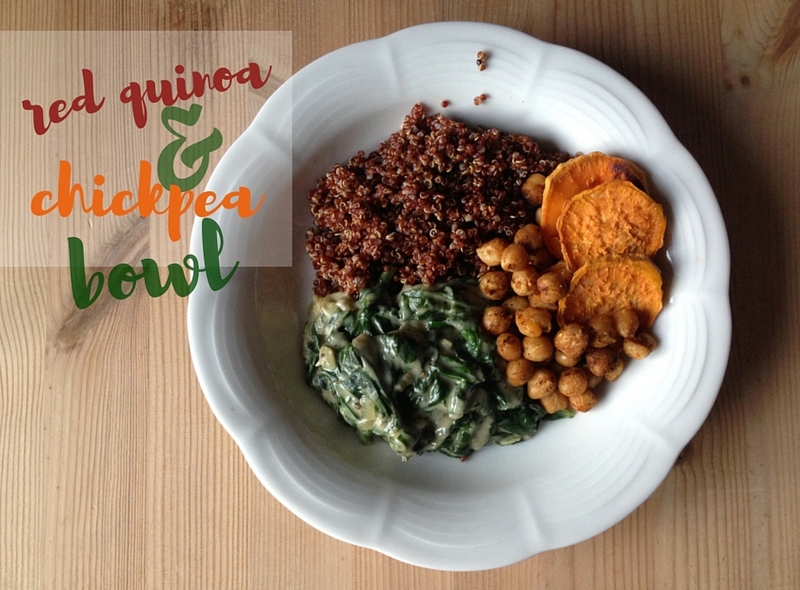 To give you a better impression of what I eat on a day when I am home and able to cook for myself, I thought I could start a “What I Eat In A Day”- series. 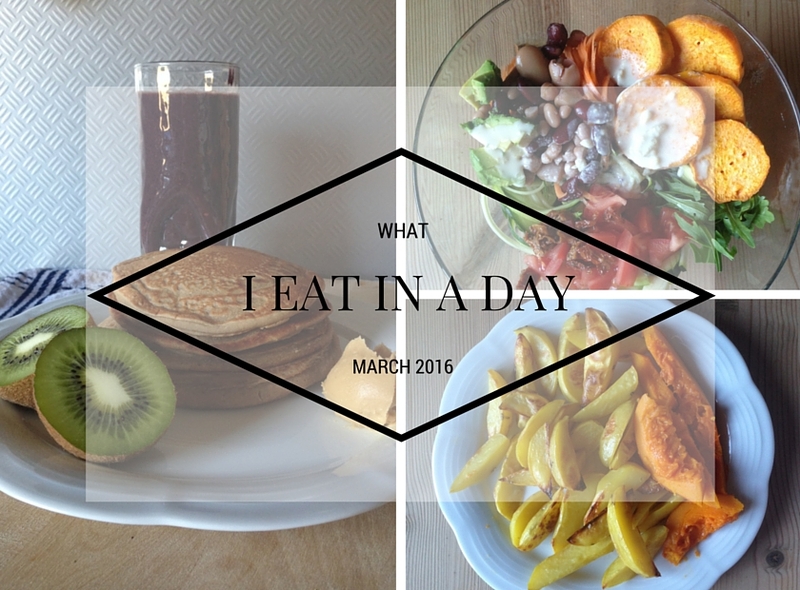 So here is a compilation of what I ate on a particular day in March. Let me know if you like these kinds of posts and want to see more of them! 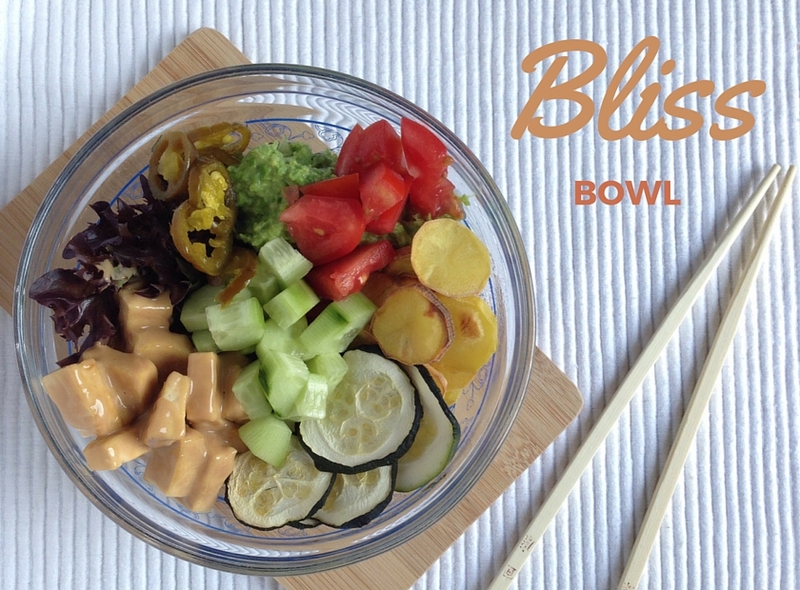 If you’re following me on Instagram, you probably know by now that most of my lunches and dinners consist of big, colorful bowls of whole foods. Like most people, I don’t really want to spend 1 – 2 hours per day in the kitchen to cook for myself. But I also don’t like pre-packaged or frozen food because I just don’t think it’s healthy and it doesn’t taste good either. Mini calzone pizzas?? Actually sounds like the best idea to me! 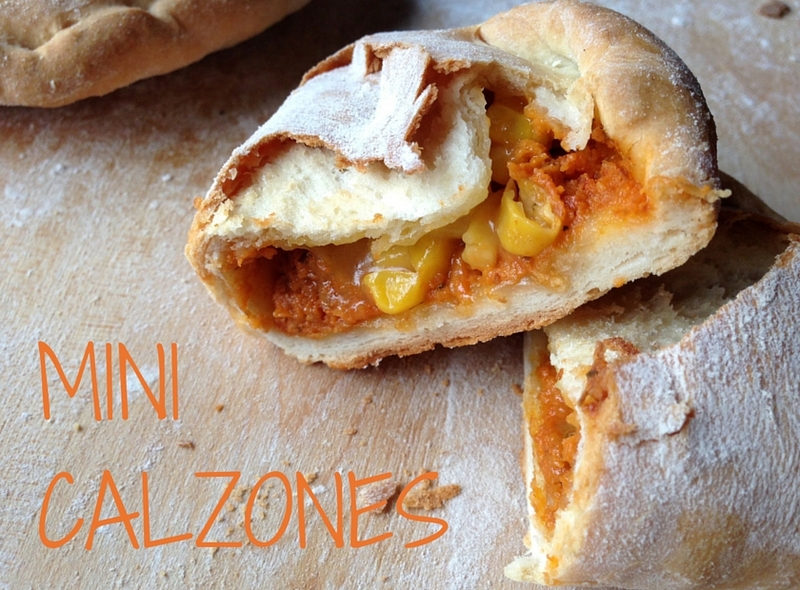 I never eat calzone and never even thought about making mini versions of it, but they just looked too darn cute on Pinterest, so I had to give them a try. 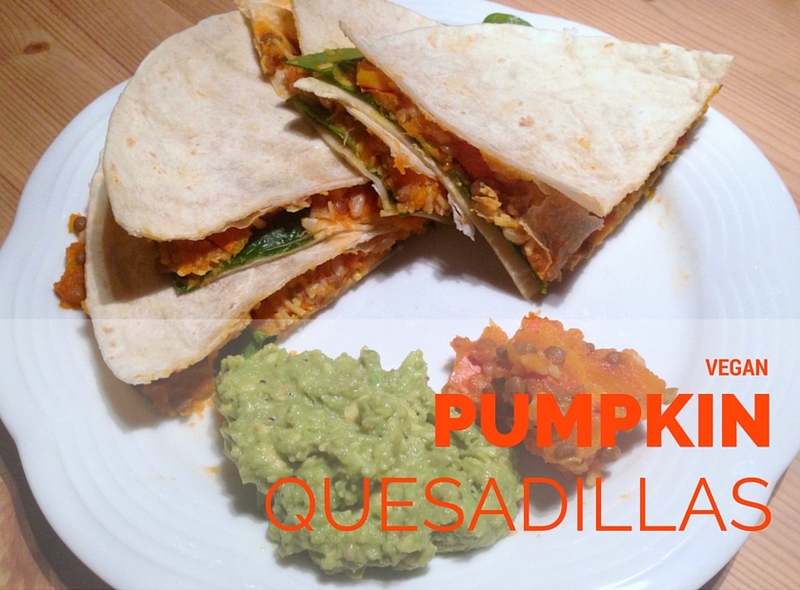 Quesadillas are definitely one of my favorite “fast foods”. They are easily made, pretty delicious and require only a few ingredients. Sometimes, however, things get a little fancier and I stuff the quesadillas with something more unusual. Like pumpkin. Or sweet potato (recipe here). This easy vegan stir-fry is a simple wok version with a creative touch! 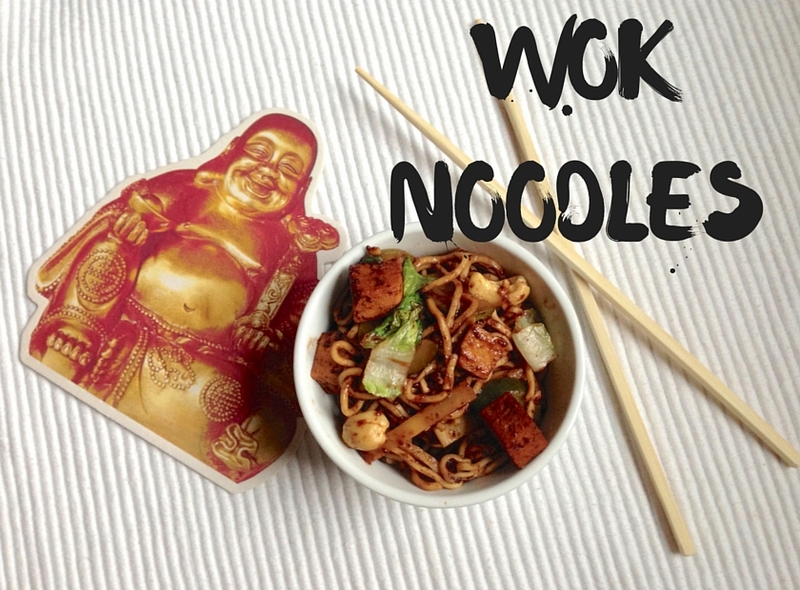 The noodles are marinated in a sweet & spicy plum sauce and the cashews add a special note to the dish. So it is a slightly different take on your classic wok noodles – in case you’re tired of the take-out boxes from the Asian restaurant around the corner. Okay friends, here comes a classic Franconian dish, which I used to love before going vegan. Franconia, the part of Germany I am from, is a region in the north of Bavaria (which is in the south of Germany). 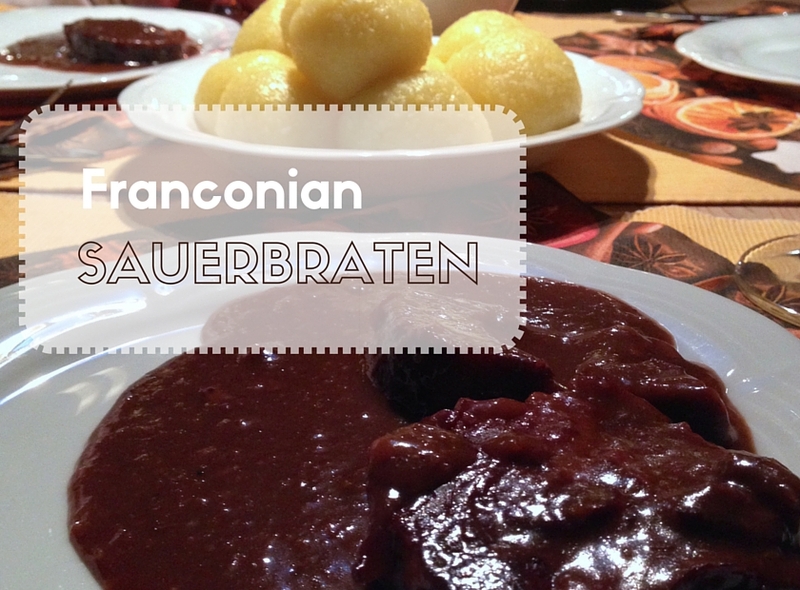 “Sauerbraten” is a hearty and opulent meal, which you would eat on Sundays or holidays like Christmas. Although I find myself eating much healthier than before I was vegan, I do crave the occasional “junk food” now and then. 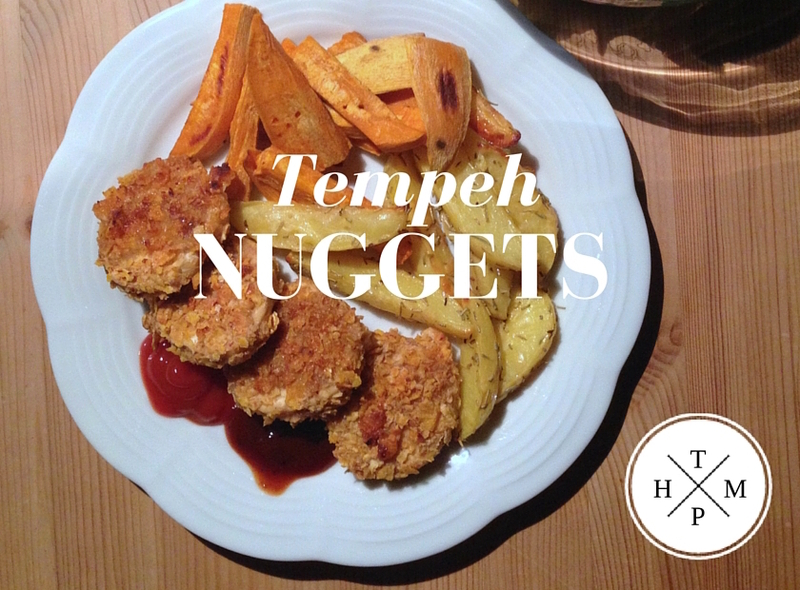 For those exact situations, these tempeh nuggets come in pretty handy.